From transparencies, artwork or photographic prints. Prices in sterling, excluding VAT (where applicable). Please contact us for an estimate on your specific project. The scanning includes all individual colour/density grading and cleaning (cloning) of final image files. 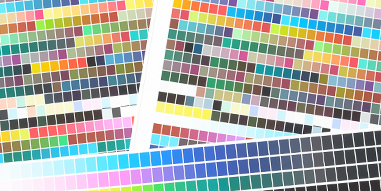 ICC (International Color Consortium) is widely used as a controlling standard by which colour information can be quantified and translated between capture and output devices. The system relies on each device being profiled in order to effectively map its own particular colour gamut into a universal language (colour space) that can then be transposed for different ICC colour spaces and devices. 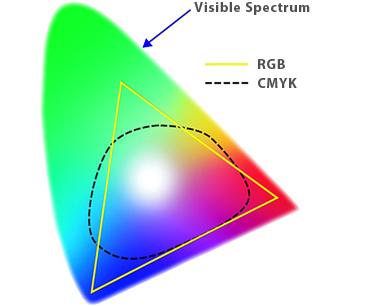 The Adobe RGB (1998) colour space is probably the most common standard used for RGB storage and is the one we would use by default for final image data. We can, however, output files directly in any other RGB colour space specified. Our drum scanner has been accurately individually calibrated and profiled in order to create faithful RGB data that conforms to criteria set by the ICC.